Natal, located on the northeastern tip of Brazil 1,290 mi/2,075 km north of Rio de Janeiro, is best known for its beaches. 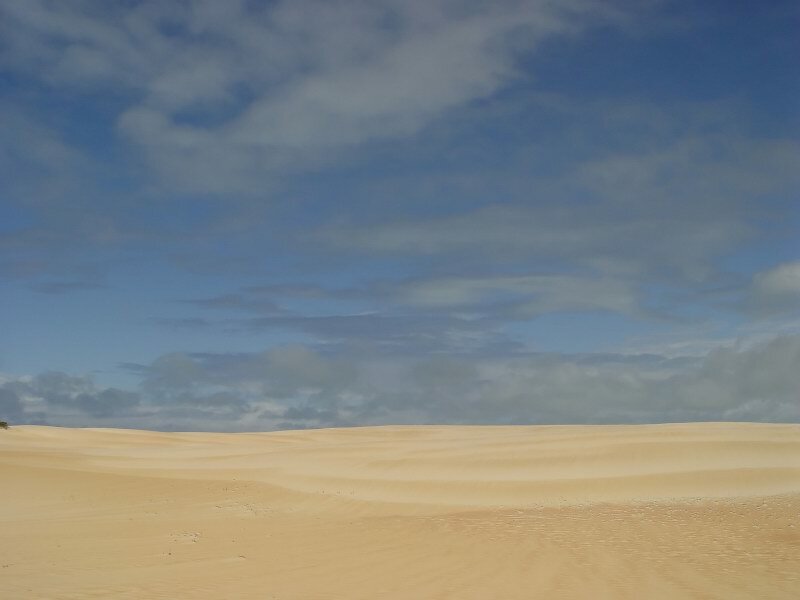 Although those in the center of the city have lost most of their allure, the stunning dunes that grace the southern neighborhood of Ponta Negra attract surfers and sunworshippers from all over Brazil. Better yet are the beaches to the north and south of Natal, which include Genipabu, with its enormous dunes; Tibau do Sul, with its beaches dramatically backed by cliffs; and gorgeously hip Praia do Pipa, which marries a sophisticated social life with pristine beaches. Plan three nights in Natal if you're a beach lover; otherwise, one night will be plenty.